Black Radio 2 is a highly anticipated new album by one of the most talented jazz keyboard players out there, released on a label that is arguably jazz’s most iconic brand. Yet it might not belong in this magazine. It’s a terrific modern R&B album-willfully intelligent, tastefully produced-but, like Bill Frisell at his most Ry Cooder, it brings up a specific and difficult question: If a jazz artist ceases to play jazz on a project, is it still part of the jazz dialogue? 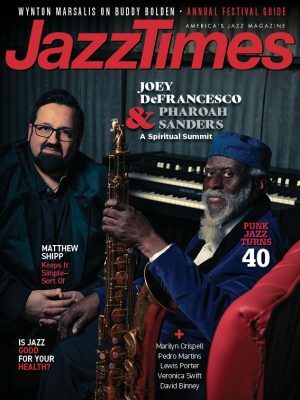 If it’s informing the larger culture in jazz’s name, you should probably at least be curious. 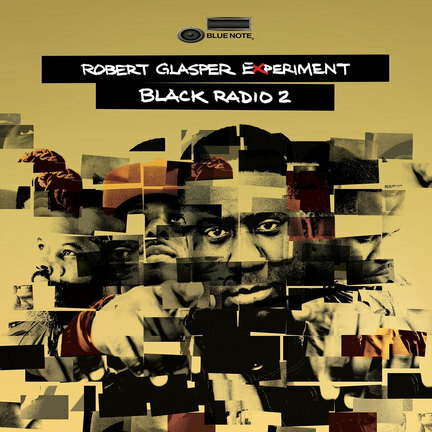 Black Radio 2 continues an artful streamlining of the Glasper Experiment’s recorded identity, one very different from the band’s live persona, where their postbop chops and rhythmic acumen can escape Glasper’s famous friends. On this sequel to last year’s Grammy-winning Black Radio, those pals include Common, Jill Scott, Norah Jones, Snoop Dogg, Macy Gray, Lalah Hathaway and others who sound well and good atop the Experiment’s soulfully cosmopolitan accompaniment. Defined by Glasper’s gospel-infused harmony and the influence of the late producer J Dilla, a lodestar to the leader’s musicianly hip-hop generation, that backing is almost always simmering and subservient. It’s this sort of restraint that makes Glasper and company an analogy to commerce-savvy player’s players like George Duke, Stuff or even Dilla himself: While the latter’s commercially unbridled work made him hip-hop’s Captain Beefheart, he knew how to please the normals too.